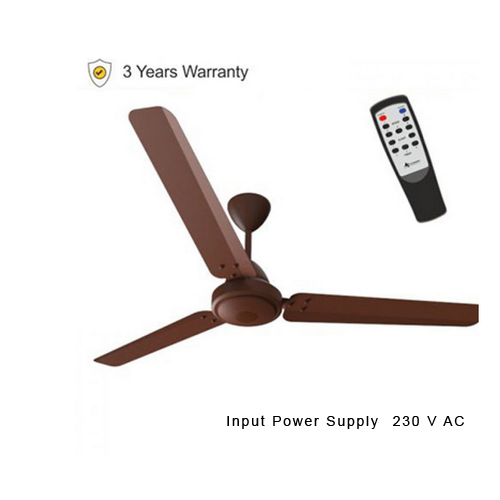 We “Avalanche Technologies” have gained success in the market by domestic trading & exporting a remarkable gamut of Electric BLDC Ceiling Fan and BLDC Solar Ceiling Fan. We are a well-known and reliable company that is incorporated in the year 2014 at Rajkot (Gujarat, India).Our offered products are manufactured in compliance with the pre-defined industry norms and tested to ensure their flawlessness under the supervision of “Mr. Anand Savalia” (Director), and have gained huge clientele.